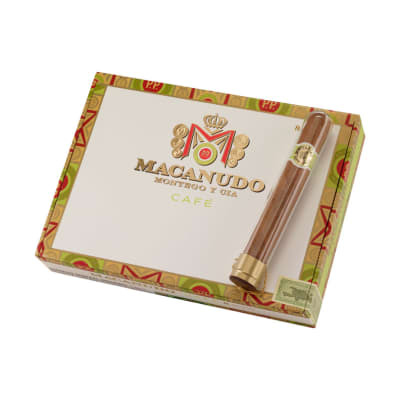 Macanudo Crystal cigars are the refined, smooth smoking experience of this legendary Dominican cigar, exclusively presented in glass tubes. 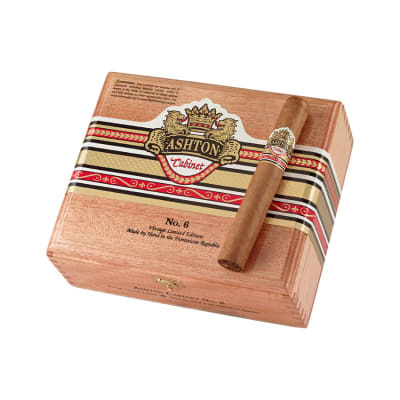 Easygoing and aromatic tobaccos are wrapped in the finest of Connecticut shade leaf - perfect for new or occasional smokers. 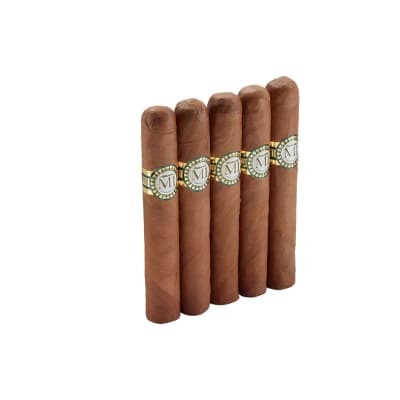 Buy your Macanudo Crystals today! Absolutely one of my favorite cigars. 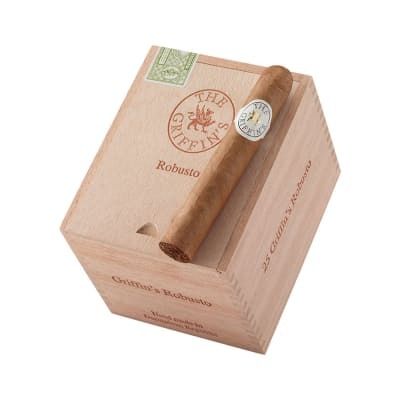 A perfectly made cigar which is a pleasure to smoke. A mild to medium smoke. This cigar is a 94 point cigar. Prices a little higher then some other outlets. 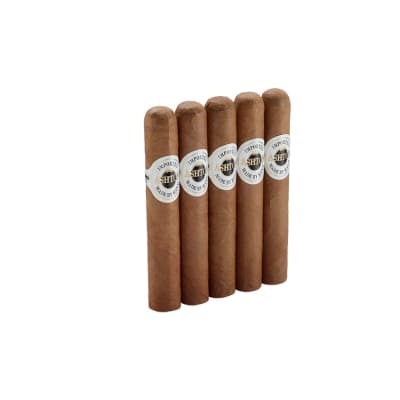 A great mild smoke with A fair price. I was more than happy with my choice for this afternoon. I personally rated this cigar A well deserved 96. My rate is from my enjoyment and how A particular cigar taste to me. Everyone should create there own scale and not be put off by the big name reviewers.